I have way too much on right now to be ill! 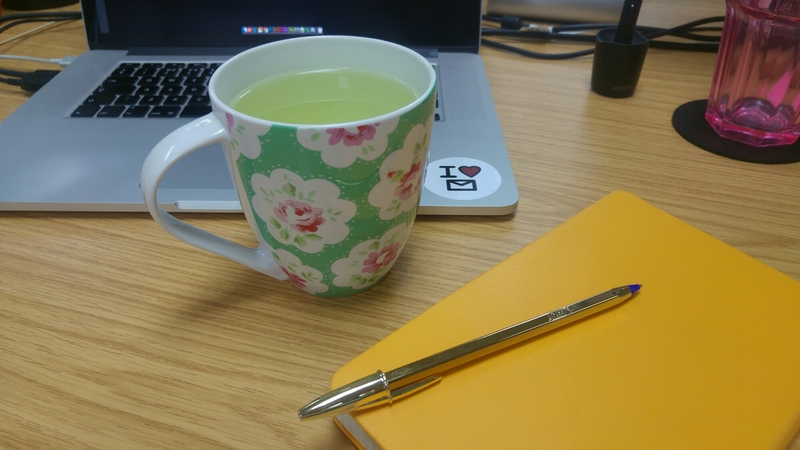 I know it doesn’t really work like that but I really need my health to rally behind me on this busy week… At work I was Lemsip’d up to my eye balls and that definitely helped. Now it’s off to sleep with my fingers crossed, please be healthy and happy tomorrow!